← T-Mobile myTouch HD Coming With Android 2.2, dual 1Ghz Processor, WHOA! Tonight, I had the honor to hold the AMD Fusion Zacate chip. 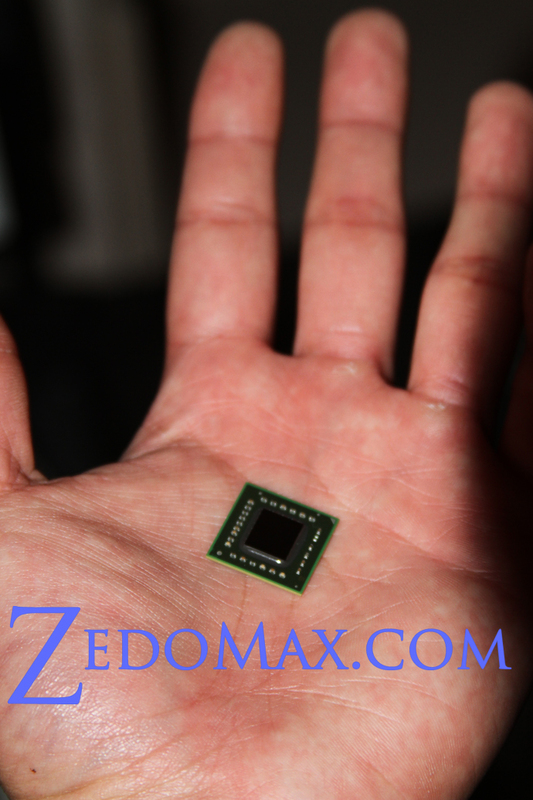 The chip I am holding in my hand in the picture above is the flagship product of AMD. Thanks to Monica, I was invited to AMD’s launch party for the AMD Fusion Zacate chip. It’s basically a dual-core processor CPU with graphics(GPU) embedded. It’s the size of a dime, yet performs much faster than an Intel Core i5 processor. AMD had a demo between their new AMD Fusion Zacate chip and an Intel Core i5 2.4Ghz processor at the launch party. Well, the Zacate performed at least 10 times faster on most of its tests. I am no novice when it comes to processors and computers and I have to tell you, AMD is onto something really big (well small actually), fast, and might be infesting many laptops in the year 2011. 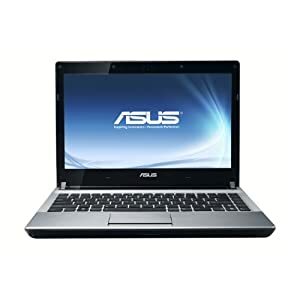 I own an ultra-thin and lightweight laptop called the ASUS UL30Vt, which has an Intel CULV processor. I thought that was fast but Zacate does a whole lot more. Just think of it this way, what if you can have a processor capable of doing things much faster than an Intel Core i5 (which is one of the prominently used processors for laptops these days) yet its smaller and also lets out less heat? One Response to AMD Fusion Zacate! It is important to note that Zacate is priced to compete with Atom – yet Zacate performs up to 10x faster than an i5. Intel will have to up its exclusionary bribes and coercions to keep Sony, HP, Dell and others from buying this cool chip. Check out more interesting categories: Computer, CPU, Featured, Featured Gadgets, Gadgets, News, Shows. Good Sites for Checking CPU Benchmarks! CES 2011 – 2nd Generation Intel Core Demo! ASUS EeeBox PC EB1501 Review!